Is your skin tanned and dark looking? Then definitely you should try a night cream that is made to get rid of the sun tan and also to brighten the dull skin. There are so many products in the market that it is quite easy to get confused. But worry not, in today’s post at tipsandbeauty, we bring you the best of the products to get rid of the tanned skin. We are talking about the night creams that can certainly help you lighten the tan from the face. 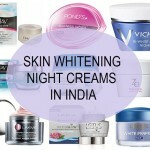 Yes, while you use sunscreens during the day, it becomes necessary that you use night creams too. 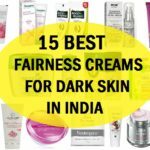 Night is the time when the skin gets the maximum benefits of the ingredients in a product so, here we are presenting the best night creams for tan removal within no matter of time. 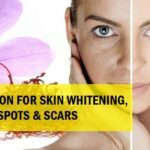 Let’s check this compilation where we have mentioned the creams that can be used at night to brighten the face and to remove the sun tan effectively. 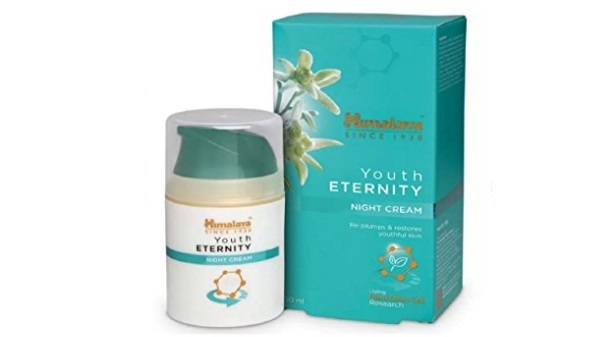 The rich and unique cream product has the goodness of the natural ingredients like sandalwood, orange peel, kokam butter, anantmool and kamalnaal. It quickly hydrated the skin and improvises the dull lack luster skin complexion. This brings back the natural luster of the skin. Continuous usage results in the lightening of the deep seated and stubborn tan during summers season. 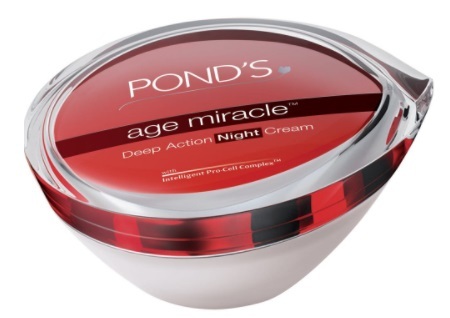 It is one of the best night cream to remove sun tan for the dry skin. The brightening cream has a nice smooth texture and blends really well on the skin. The tan removal night cream contains Vitamin C, glutathione along with the natural anti-septic ingredients. This cream is bound to lighten the tan and the darkness of the skin, Glutathione also reduces the pigmentation of the skin. The product is a good tan removal cream. 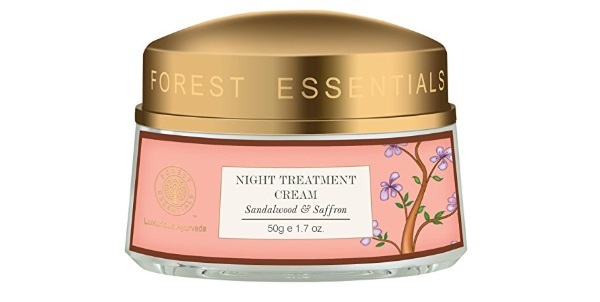 WOW fairness cream has become quite popular and this is the night cream. This night cream for tanned skin has ingredients like aloe vera leaf juice, shea butter, olive oil and hydraulic acid that completely transforms a dull, lifeless and dark skin tone. It brightens the dusky skin tone and also reduces the effects of the sun tan and sun burning. It fades the sun tanning effectively and brings out a naturally radiant glow on the face. 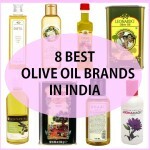 It can be safely applied for the oily to combination skin types. 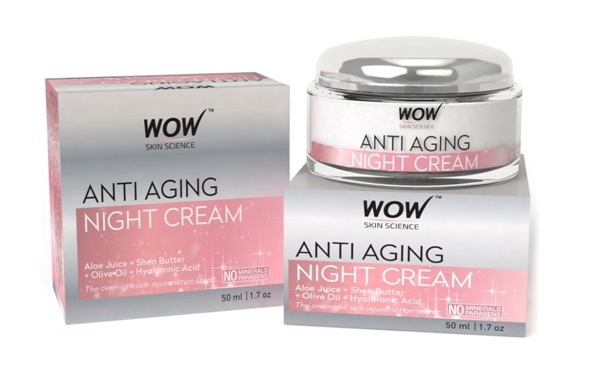 The night cream is perfect to fade the sun tan and also gives the anti-aging skin benefits. It heals the tired skin to rejuvenate it. The one of a kind formula blends well on the face and skin appears beautifully glowing. The tan removal night cream is infused with collagen, CLA and pro-cell complex that heals and repairs the dark skin. 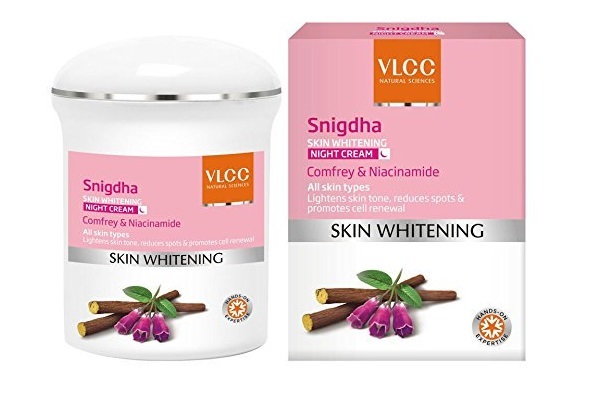 VLCC Snigdha Skin Whitening Night Cream is made with the advanced technology to fight the dark cells on the skin. It removes the sun tanning and repairs the sun damage effects. The natural ingredients makes this night cream potential and effective to give you back the original tan-less skin complexion. It unclogs the skin pores and let’s the skin breath well. 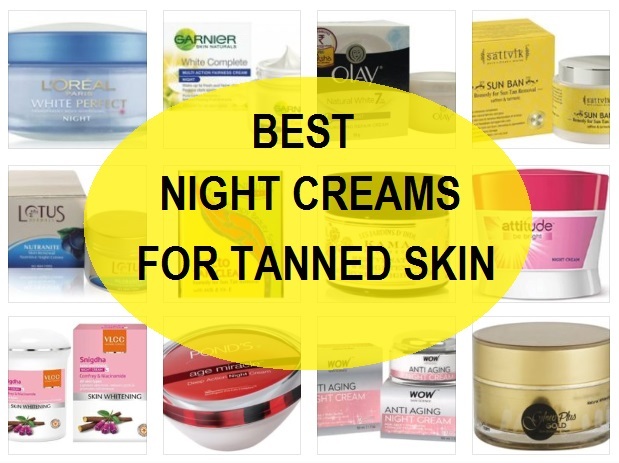 The night cream is one of the best creams for tanned skin. It minimizes the tanning for a glow and youthfulness. It also helps control the cell damage with its active ingredients. It is made using the botanicals like edelweiss stem cells woodfordia, apple and rose extracts. It controls the melanin production and also removes sun tanning. 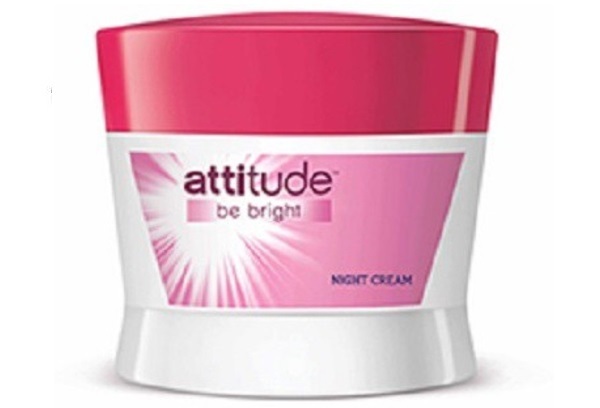 Attitude Be Bright Night Cream is made using the Vitamin A and Vitamin E with Lotus Japonicus Symbiosome extracts to let your skin complexion get improved. It fights the high melanin and controls it for a naturally fair skin tone. The cream also reduces the dark spots and pigmented dark skin. 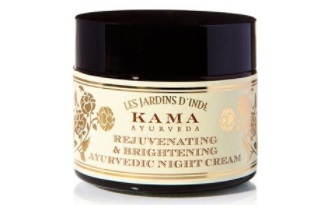 Kama Night cream is made for the brightening of the skin. It has extracts of the Indian Lotus, saffron and liquorice. It helps lighten, whiten and brighten the skin for an instant glow. It can decrease the appearance of the spots, blemishes and blotches on the face. Licorice promotes skin whitening and makes it the best creamfor tan removal. 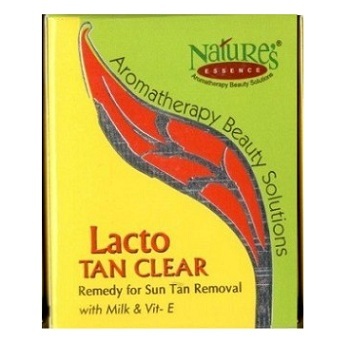 Nature’s Essence Lacto Bleach Tan Removal Cream comes with the power of milk and Honey. Both of these fights the over production of the sun tan and lighten the skin tone. The geranium oil makes skin brighter and eliminates the deep seated tan on the face. This is not a bleach cream as the name suggests but a cream that you can apply at night for 15-20 minutes then wash off. But do not forget to apply the sunscreen the next day to protect the skin from getting tanned. 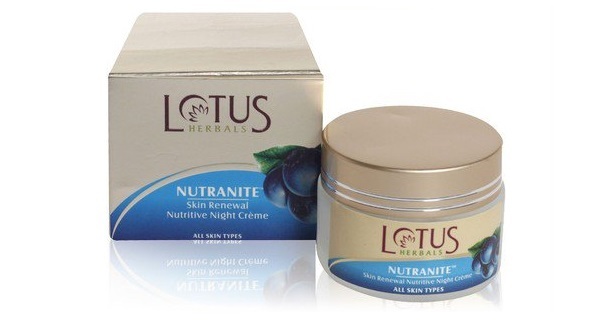 This skin renewal night cream helps to fade the sun tanning and gives a spotless kin. It hydrates the skin and makes it beautiful inside out. You can apply it everyday to get skin fairer and glowing. This is one of the best light creams for alls kin types to removes blemishes, marks and tan of course. 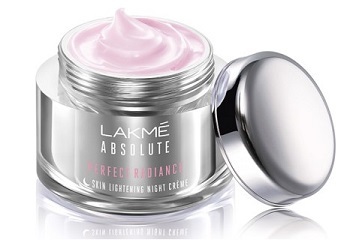 Lakme Whitening night cream works on the tanned skin and makes skin flawless. It minimizes the dark spots and improvises the skin color and pigmentation. The age spots that you see on the skin along with the acne scars are also reduced with its active ingredients. 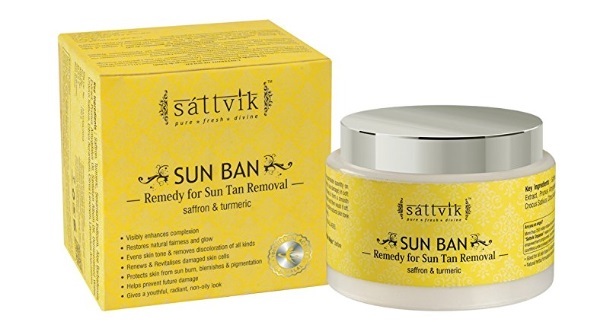 This Sattvik tan removal cream can be used for the night time to get rid of the sun tanning. Tan can make your skin look darker thus regular application of this makes the skin free of the bad looking darkness and spots. It contains ingredients like turmeric that is known to whitening the skin tone. 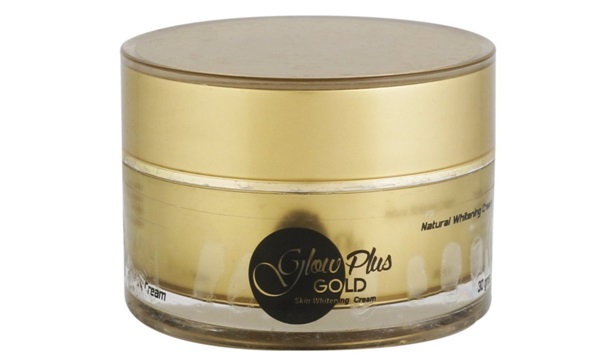 This cream for tan removal has saffron or kesar that brings glow and fairness instantly. Olay Natural White Fairness Night Cream has niacinamides that repairs the cell damage. Its formula is light and restores the moisture levels. The cream comes in an easy to use tub pack. It can be applied by people for all age groups and skin types. 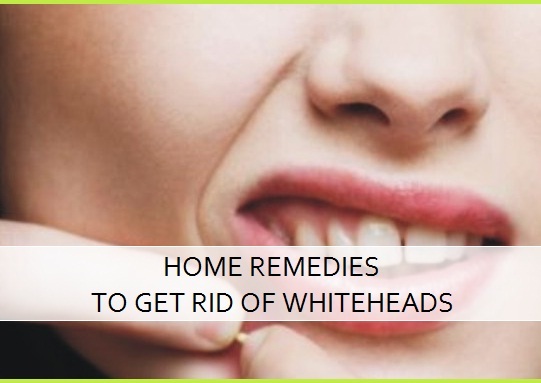 It is also known to get rid of the tanning and makes facial skin spot-free. Garnier Night cream works to bring a beautiful glow and lightening of the dark skin tone. The tan removal night cream is thick but is able to blended well on the skin. It is not very moisturizing so, not extremely good for the dry skin but it is a good night cream for the oily to combination skin types. The micro peeling action is able to fight the sun tan and spots. 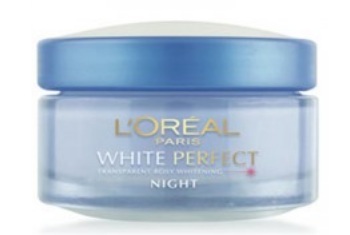 L’Oreal Paris night cream has a light weight and gets you fair skin tone faster. It can heals the dryness and patchy skin tone. The regular usage also helps in getting rid of the sun tan and spots. The tan removal night cream lightens skin tone, blemishes and also reduces the black marks from your skin. 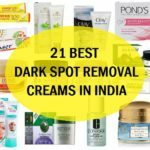 These are the best night creams for tan removal in India. Have you tried these to lighten the tanned skin?